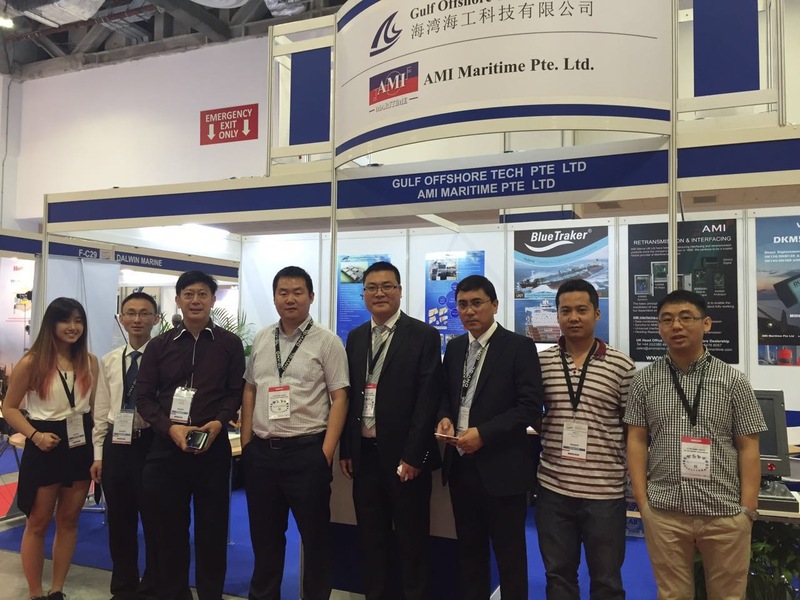 AMI MARITIME PTE LTD has successfully participated in the Asia Pacific Maritime last 16th – 18th of March 2016, which is one of the Asia’s leading in Shipbuilding and Marine, Workboat and Offshore Exhibitions. 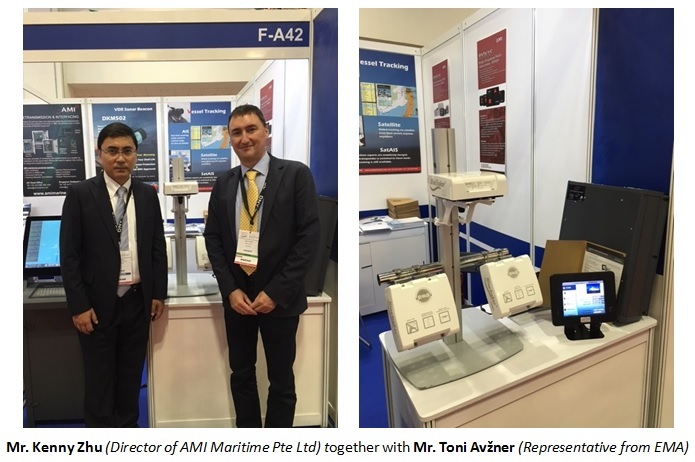 AMI MARITIME jointly exhibited with the sister company GULF OFFSHORE at the stand F-A42 in Hall F on Basement 2. AMI Maritime would like to thank the customers all over the world to visit and gave them their full support! AMI Maritime will continuously supply their quality product and service as return to their loyal customers.